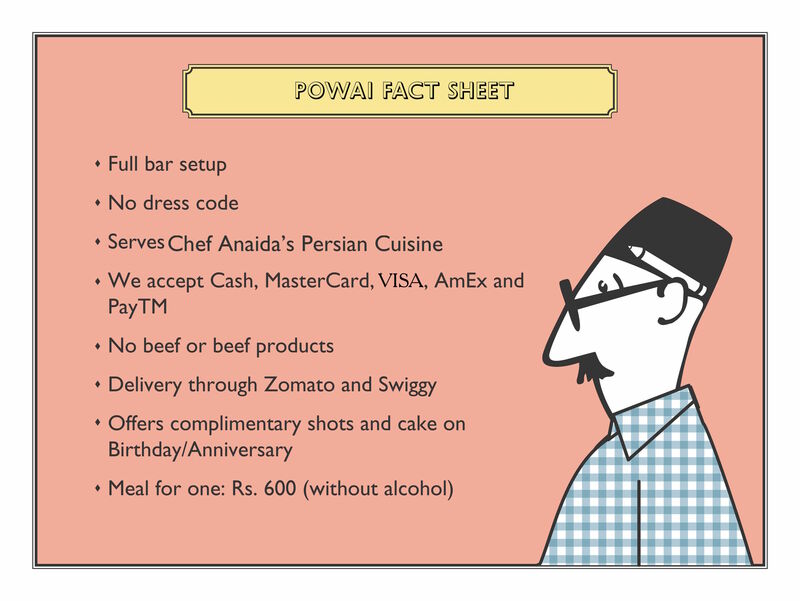 SodaBottleOpenerWala Powai is a casual all-day café serving Parsi and Bombay inspired Indian Food. 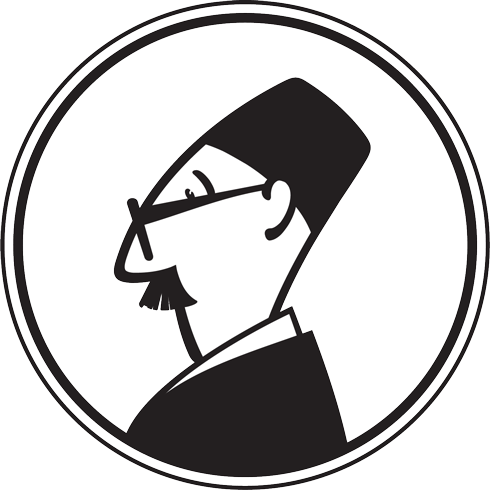 We’ve a full bar setup and the signature cocktails are a must try. We’re children and vegetarian friendly. 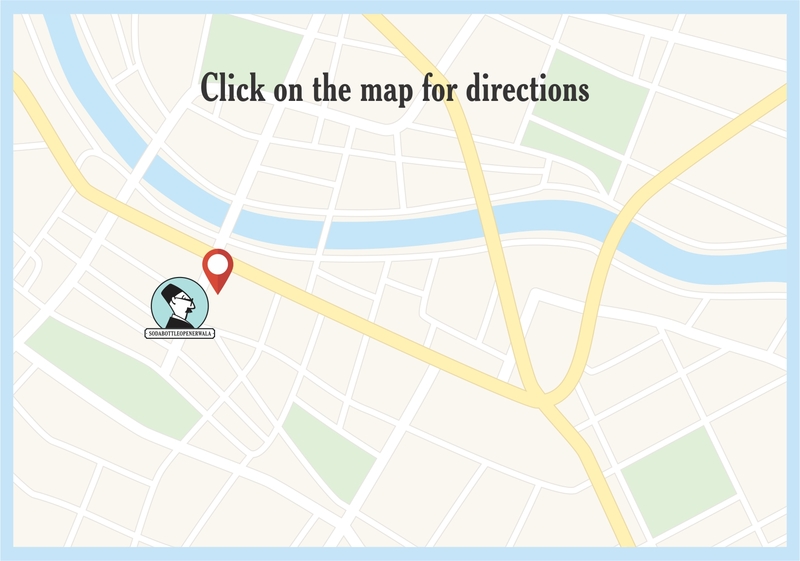 We usually don’t take reservations unless it’s a special occasion and that too before 1230 noon for lunch and breakfast and before 730pm for dinner. It’s best to speak to the manager if you’re planning a special occasion (we offer complimentary shots and a nice cake for guests who celebrate their B’days and Anniversaries with us). 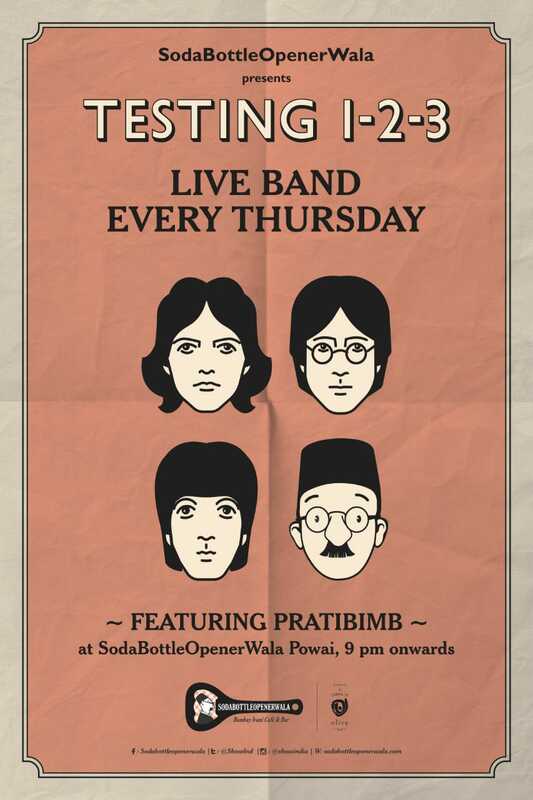 Thursday evenings at SodaBottleOpenerWala Powai are special, with a live band; Pratibimb which puts up a superb high-energy music performance that’s worth coming here for every week. 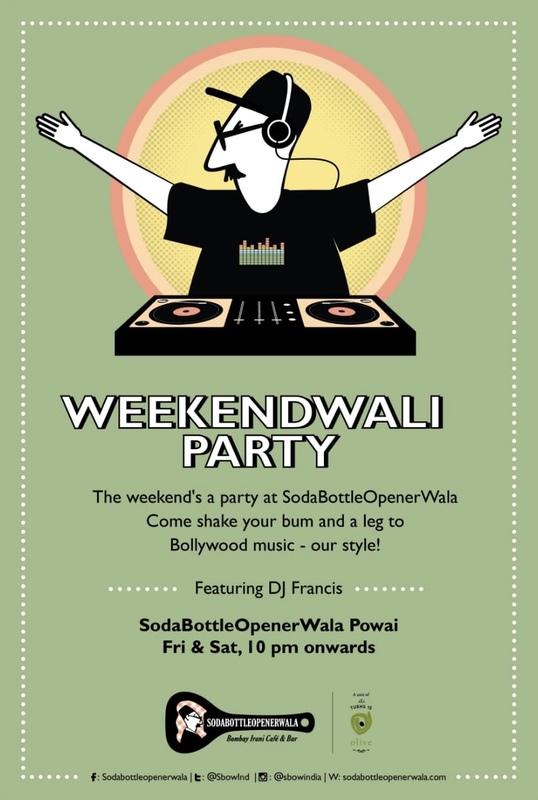 Weekend evenings at SodaBottleOpenerWala Powai are when you let your hair loose and turn on your dancing shoes with DJ Francis belting out awesome English and Hindi Retro numbers. 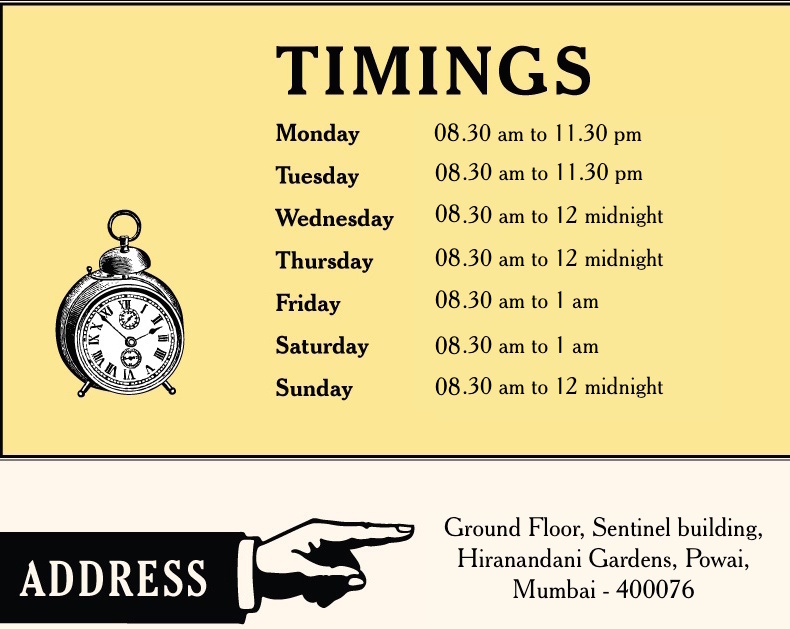 Timing – 10 pm onwards on Fridays and Saturdays. 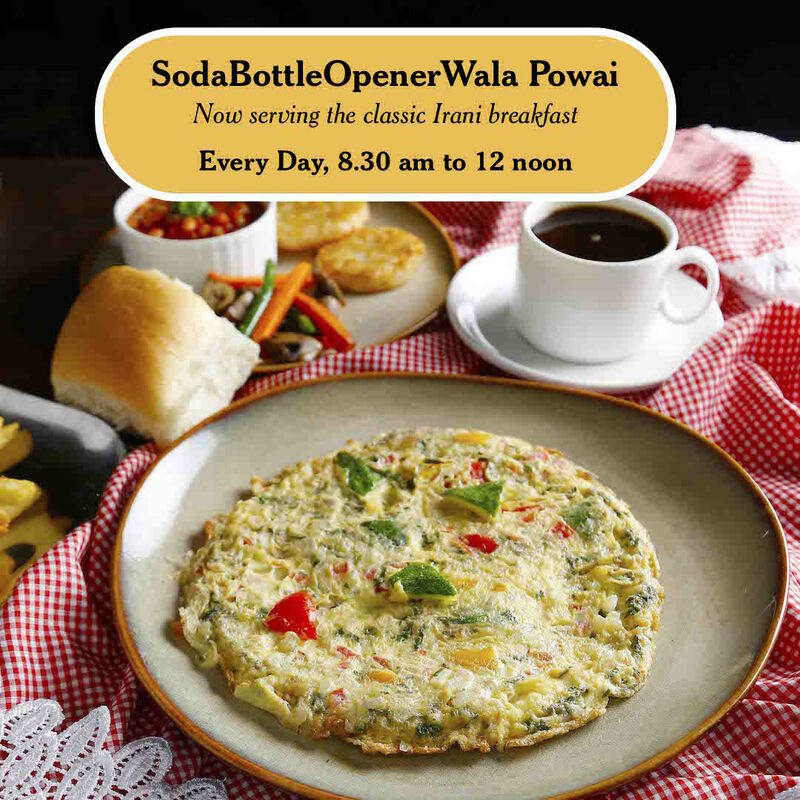 SodaBottleOpenerWala now introduces its classic Irani breakfast, in its Powai unit. 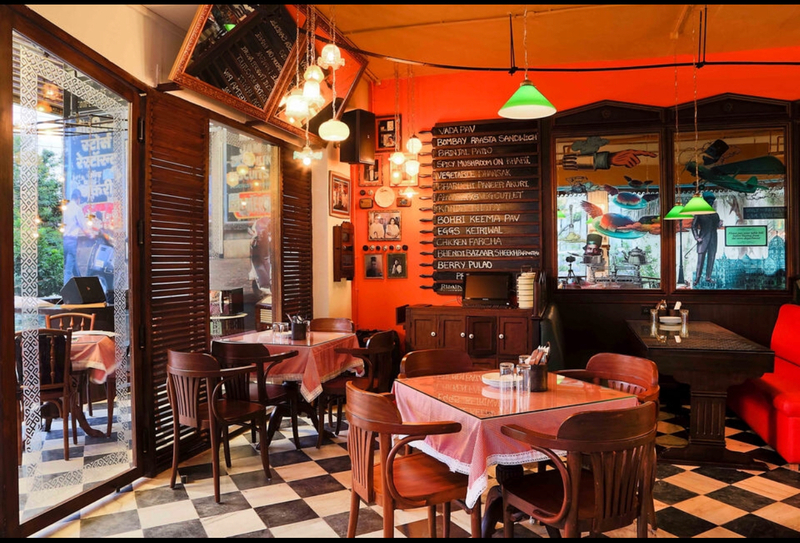 Simply chat over a cup of Irani chai and bun maska or dig into our wide varieties of Parsi and Bombay specialities every day, between 8.30 am to 12 noon.